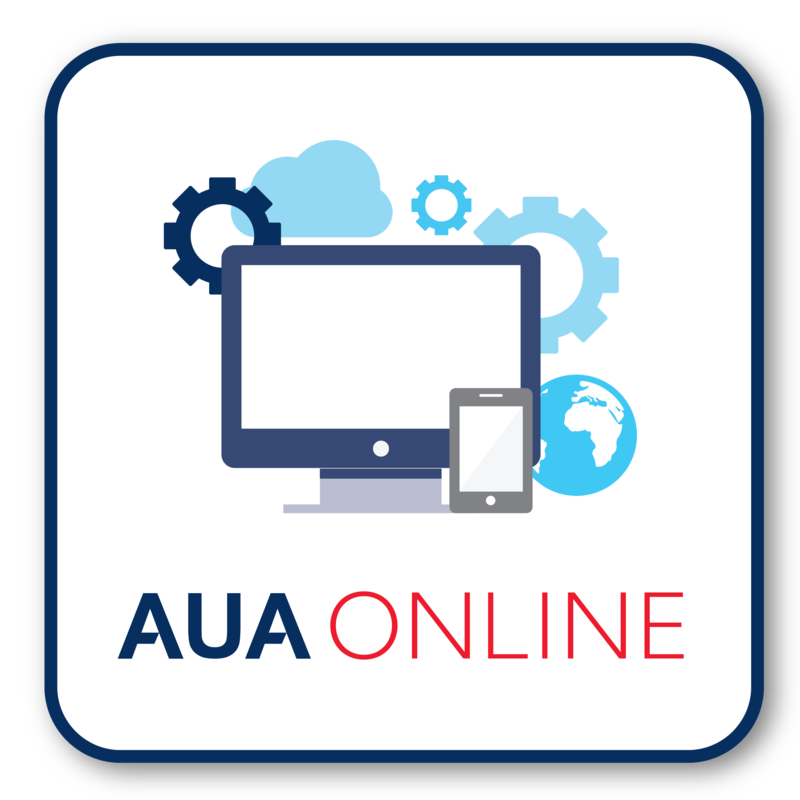 Welcome to AUA Online. Here you can find the online courses offered by AUA Language Center. Do you want more information? Do you want to chat to someone in Thai? Do you want to study? Fill the form and we will contact you. 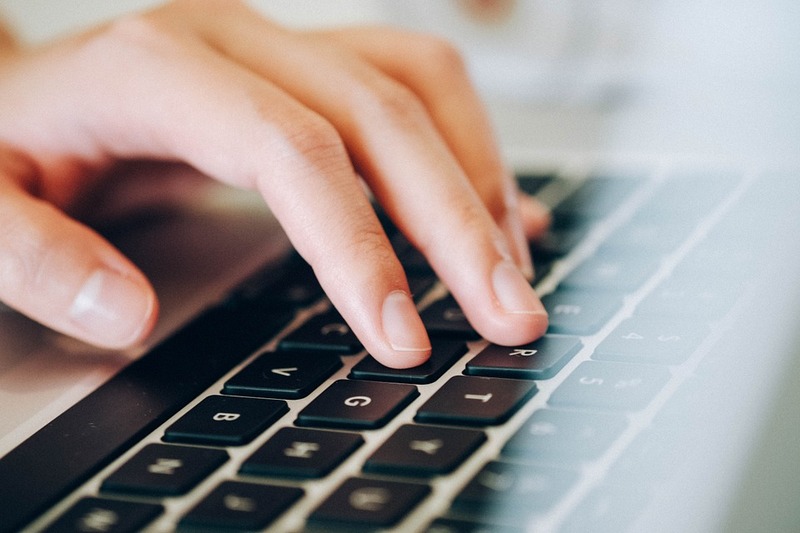 AUA’s full online school. You can book your place now. Check your English level today. This service is for individuals, schools, universities or organizations. We can test one person to thousands. Test your listening, grammar, vocabulary and reading. The international test we use will tell you your level in CEFR – Common European Framework of Reference for Languages. From this we can estimate your level in other standardized tests such as TOEIC or Ielts. And if you want to add a speaking test please ask. Every week: a new self study lesson. Lessons are from beginner to advanced level. Each week there is a different level. Every week: a question & answer chat with a native speaker teacher. You ask the questions, and we answer them. 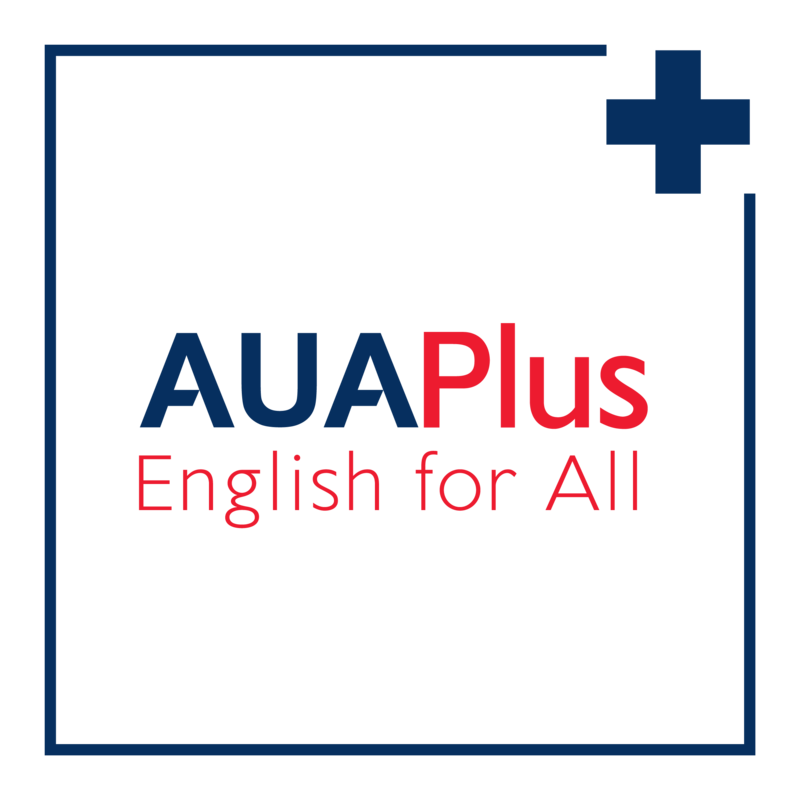 Join our AUA community – Special Price: Only 1000 Baht for a one year membership. Full price is 3000 Baht. You can then learn on Facebook with AUA. Business Writing – learn how to write work e-mails, letters, memos, etc.